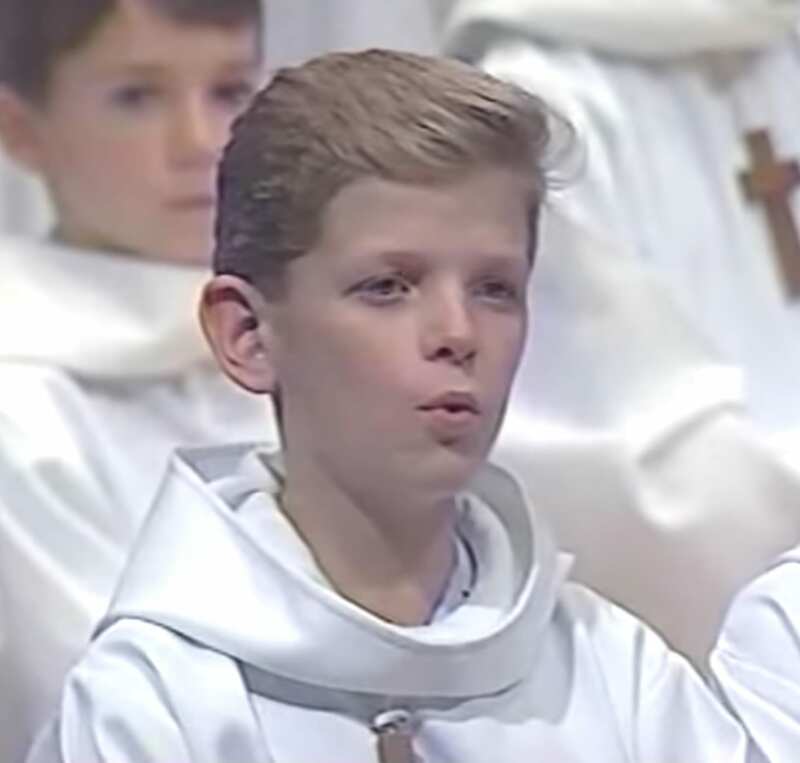 Youth choirs can produce some of the most beautiful music. Their voices are so pure and angelic, that they’re able to pull at your heartstrings like nothing else in the whole world. This particular performance, though, had the crowd laughing. 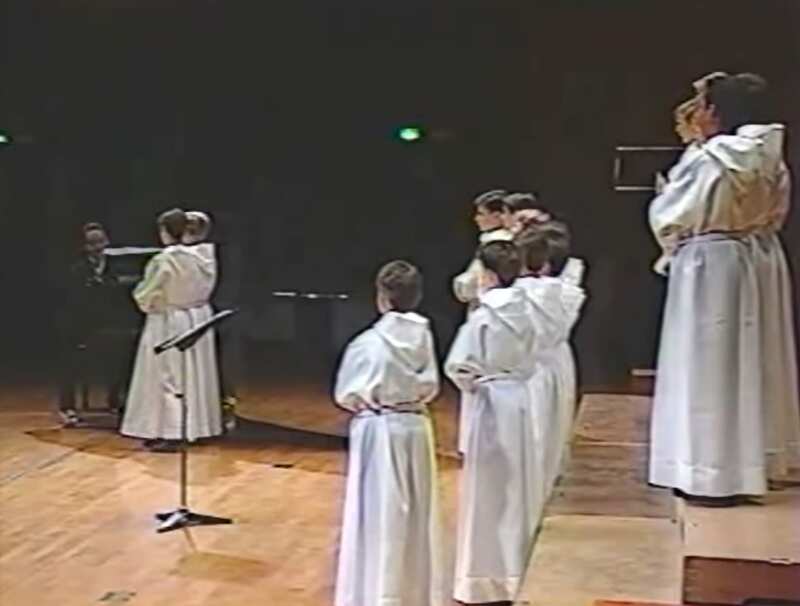 A French boys choir, Les Petits Chanteurs a la Croix de Bois, stands on the stage in their pristine white robes and wooden crosses hung around their necks. 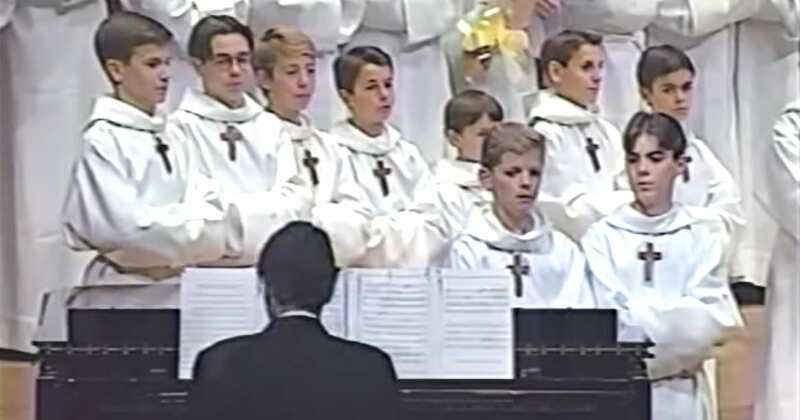 They hold their arms across their torsos as boys in a choir are supposed to, and it looks like they’re about to sing something very serious and proper. 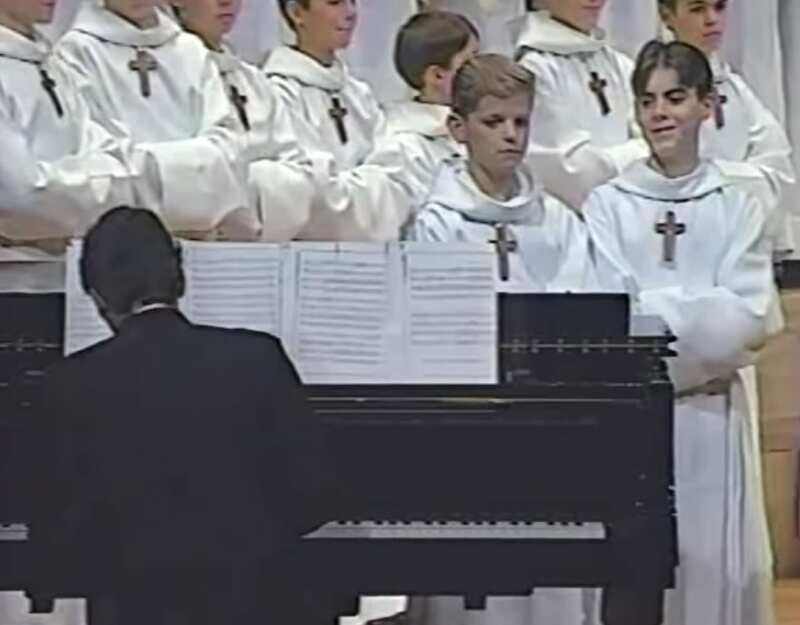 The piece that the two boys in front prepare to sing is a piece written in 1825, most widely attributed to Rossini. But the Italian composer must have had a sense of humor because this piece is sure to put a huge smile on your face. Heck, I can watch this video on repeat day after day as a mood-booster. It really stands the test of time! The duet is called “Duetto buffo di due gatti,” or, “Humorous duet for two cats.” Quite the literal title. When the blonde boy, Hyacinthe de Moulins, opens his mouth, it’s simultaneously beautiful and oh-so-funny. The composition is lovely, but the similarity between this boy’s voice and the way cats really do sound is impeccably comparable. It’s kind of insane, but it works so well! 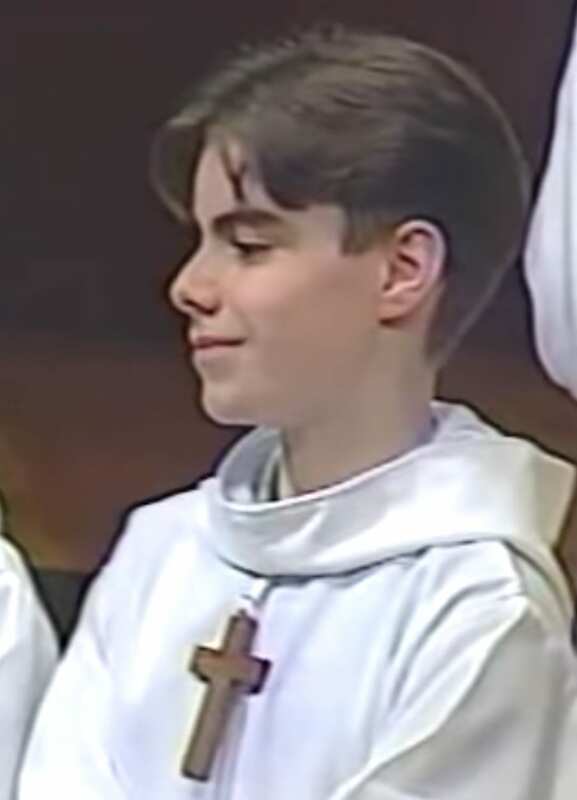 Then, when the second boy, Régis Mengus, starts his part, the audience just erupts with laughter, and you can see a little smile appear on his face as well. Both of these boys are so incredibly talented, but I can’t believe the self-control Hyacinthe has. He takes his craft very seriously, as he doesn’t even crack a smile! I can’t believe it, because here I am laughing out loud at this amazing performance. The subtle little inflections that these two put on this duet really make it one of a kind. I can’t imagine that there has ever been a better rendition of this piece of music. This may have been filmed a few decades ago, but it certainly withstands the test of time. 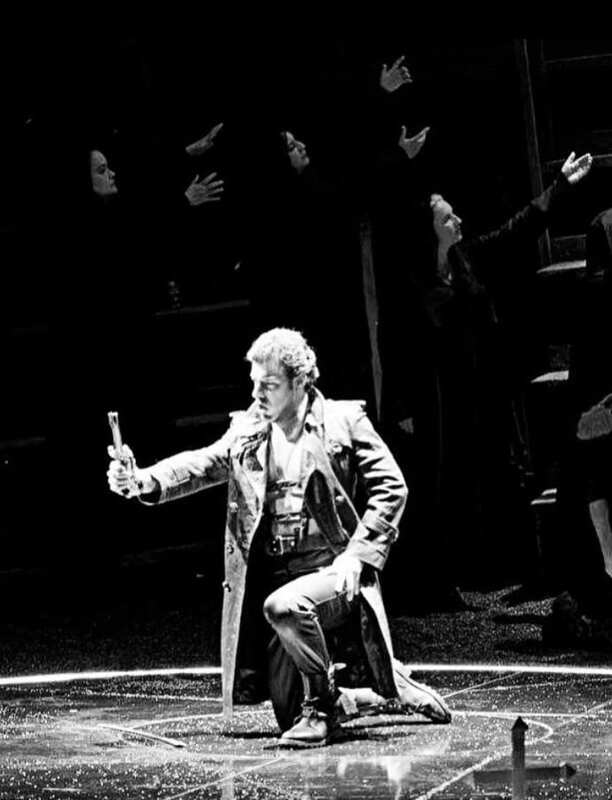 Régis has gone on to become an accomplished opera singer. While he’s certainly no longer a soprano, his voice is still as beautiful as ever, and he’s grown into quite the handsome performer. This really makes me want to see some classical music and a comedy show all at once, which is quite an amazing feat from just one performance. This is a great example of how even classical musicians can have an awesome sense of humor. It’s also fun to see that folks have been making funny little jokes for centuries and that this little piece of history shows that all of us humans are alike – just trying to make the best of life and to smile as much as possible. This will have me smiling for quite some time, what about you? What makes you smile the most?